I'm here with our fab winner and TOP 3 Selection of our favourite cards from last weeks challenge which was Monochrome...It was lovely to see more than just black and white, we had a good range of all mono colours...well done to you all. If you are looking for this week challenge it is just below. 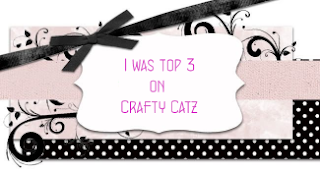 Thank you for choosing my card as your top 3!!!! congrats to winner and rest of top 3! there were so many amazing entries this week! 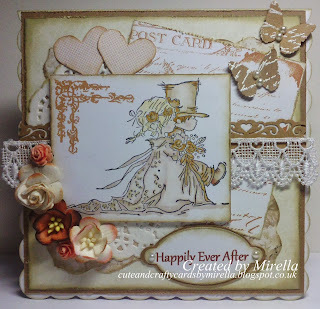 Thanks so much for selecting my card as one of the top 3 and congratulations to the winner and the rest of the top 3.